The craze of buying electronic gadgets is not for geeks and nerds anymore. This fever has spread from teenagers to working women and men to your grandparents. It is an item one must have in their pockets or purse which is a great way to kill time while listening to something you love. I hardly see anyone walking around without headsets in their ears or a gadget they are fiddling with which has replaced a person’s companionship. The mp3 and mp4 players available in the market are not entertainment but have become a necessity for everyone. The machine is absolutely addictive with great other features to keep you occupied. The development in electronic devices is constantly improving day by day. I do not think so any workers of well known brands go to sleep ever, as one model arrives in the market and another one is on its way. You cannot keep your eyes off the websites and sales as there is always something new for you to purchase. Play stations, computer games, software, game boy, mp3 players and mp4 players are something that has always been in the limelight. 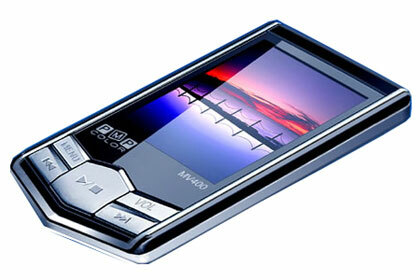 In all these devices I believe the most famous thing that took all the attention is mp3 and mp4 players. The reasons for that are multiple, starting with their mobility and miniature size followed by their longer running time duration and the fact that you can personalize them. Starting with mp3 players that were introduced first are mpeg compatible devices that play music of all kind. The more you have a storage space in your mp3 player the better. This way you do not have to worry about low disk space. These players are compatible with your computers as well without installing any extra drivers from where you can download fresh, new music and transfer it on your player. Carry around with you everywhere and kill time anywhere and everywhere. One might not use the word “bored” if he or she owns mp3 player. Now these mp3 players also provide FM radio where you can listen to live transmission through a battery that can run for hours. The battery is rechargeable mostly through a USB from your computer which allows long battery life although you can still carry around an extra battery to extend your mp3 player time. Now focusing on mp4 player, the difference between mp3 and mp4 is their file support. Mp4 player not only supports audio but video, images as well as subtitles. 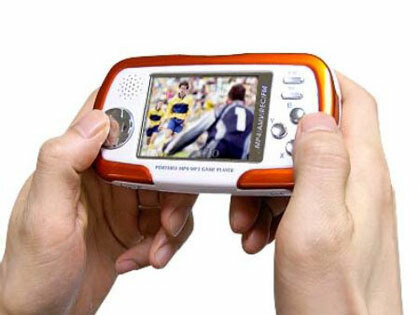 As it supports video plus images therefore, every mp4 player has a display screen. 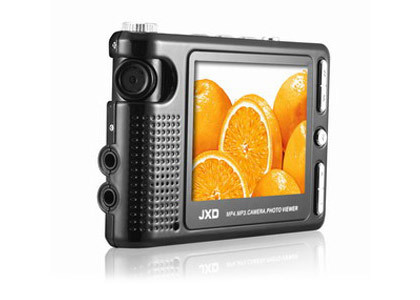 Some of the mp4 players are now available with a camera of different mega pixels. The quality of audio and video has been improved in this format allowing people to enjoy quality with clarity. The best part of owning mp4 player is you get everything that mp3 players have in addition to the extended durability and storage limit as mp4 formats take a lot less space than mp3 format. Due to its less storage consumption every cell phone supports mp4 format as well. Mp4 player is new and improved and is not just about music but it also supports E-books, games, E-dictionary, recording, 1.5 GB to 100 GB of storage, lyrics display and support of multiple languages. So when purchasing mp4 player you just do not get one single feature but a lot of other stuff which makes every penny worth it.